Most audiences, especially the young and imaginative ones, may not be completely satisfied with just watching their favorite shows on TV. If they made a connection with the characters, audiences will want to join them on epic adventures. And that is where bespoke HTML5 TV show games come in. These games are effective marketing tools because fans can play and interact with the show on a whole new level. After watching an episode, they can play with their favorite characters on their smartphone, tablet, or computer. They can play wherever they go, so the show will be easily remembered. Most games also have intuitive sharing features. Players can take a screenshot of their high score, or invite their friends to play the game. This will make it easier for you to market your show without relying on expensive, traditional advertising methods. Here are some examples of fun bespoke games that are based on TV shows. 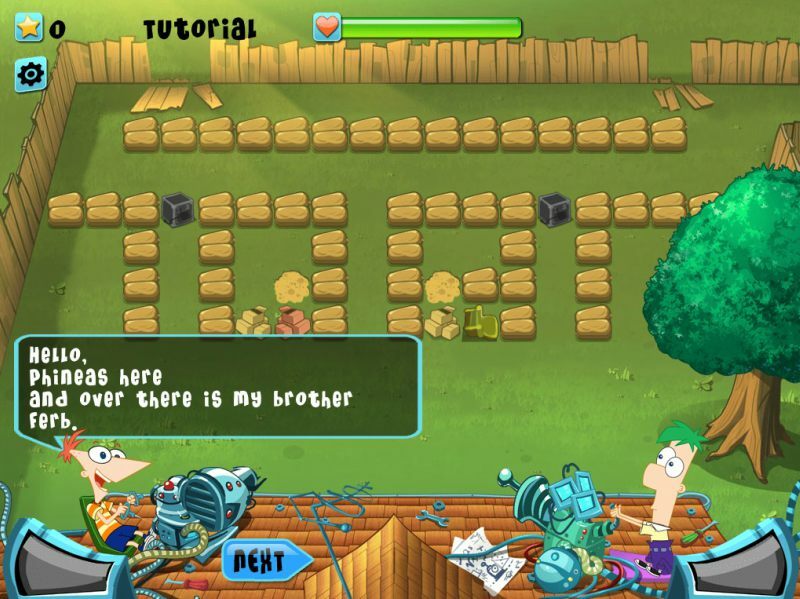 Backyard Defense is a tower defense game for promoting Disney Channel’s Phineas and Ferb. The goal is to construct different towers and prevent Dr. Doofenschmirtz’s evil minions from invading their home. In the show, Phineas and Ferb are two intelligent brothers who have a knack for inventing things. The game was faithful to the show because it featured zany inventions that the brothers might actually create. It also encourages players to be creative and smart. This is another game that market’s a Disney show. The series is about Randy Cunningham, a 9th grader who uses a superpowered ninja suit to save the day. 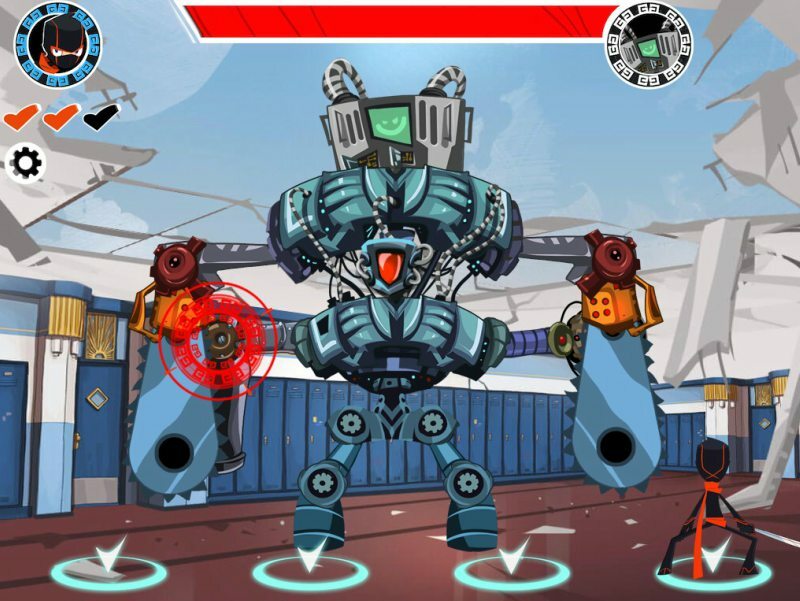 In this game, several robots have invaded his school and he needs to find their weakness to destroy them. It is action-packed and fun, just like the cartoon series. If you’ve watched Teens Titans Go!, you know how these teenage superheroes love to eat, especially pizza. 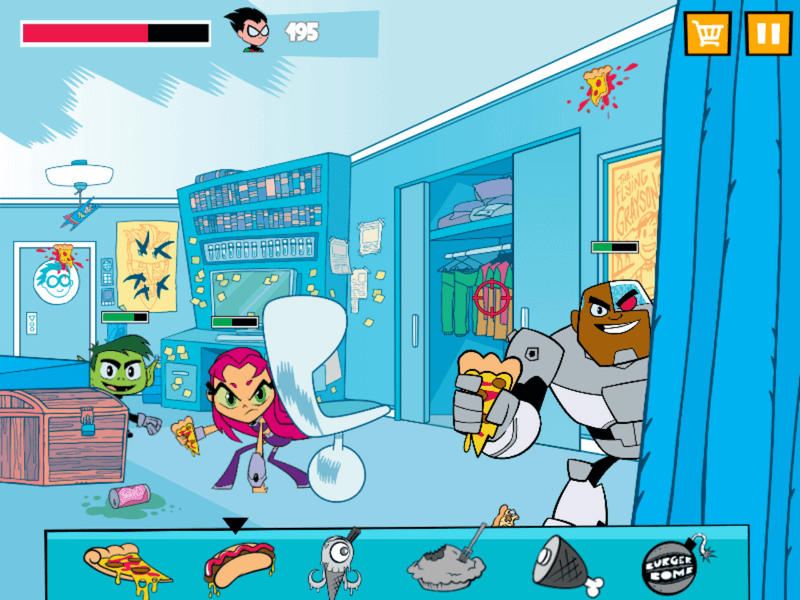 Now, fans can dine with the Teen Titans in a crazy picnic by playing this game. Food Fight was made in collaboration with Warner Bros. and DC Comics. You’ll be playing Robin, and your goal is to avoid the flying pizza slices thrown by your teammates. At the same time, you can also knock them down by throwing a variety of junk food. As an HTML5 game, Food Fight is compatible with any devices. You can also play it directly on the website URL without downloading any apps. 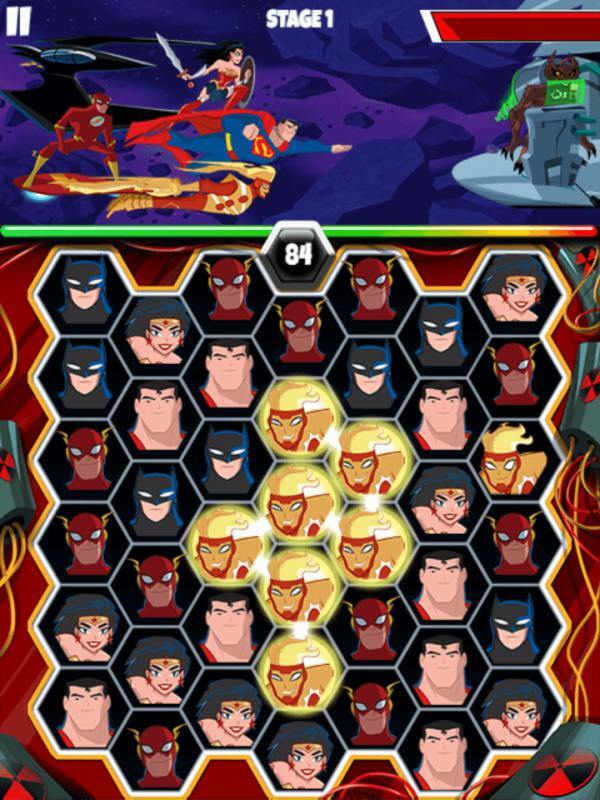 Orbital Chase is a game for Justice League Action – the new hit cartoon series from Warner Bros and DC. Together with five superheroes from the show, you need to defeat several villains like Joker and Darkseid. Each hero has a unique attack. You can activate them by connecting at least three, identical hexagonal tiles on the screen. Connecting more tiles produces more power. Got a TV series that you want to turn into a fun game? Learn more about bespoke games here.